Matic is now in a race against time to be fit for United’s October 20 clash with Chelsea. Manchester United’s injury crisis seems to be worsening for Serbian enforcer Nemanja Matic has joined the likes of Luke Shaw on the treatment table, the Red Devils confirmed on Tuesday. “Nemanja Matic has returned to Manchester United from international duty due to an injury, which has ruled him out of Serbia’s upcoming matches against Montenegro and Romania,” the club stated. Serbia are scheduled to play Montenegro (October 11) and Romania (October 13) in the ongoing international break. Shaw’s been United’s best player by a country mile this season, but the left-back suffered a knock during their 3-2 win over Newcastle United and was forced to withdraw from Gareth Southgate’s England squad. While Shaw’s complaint is not said to be too serious, it remains to be seen when the in-form fullback will return to competitive action. Matic missed the start of the season as he was recovering from a groin surgery and it’s unclear right now whether it’s the same issue or a new one. The Serbian enforcer has been a consistent performer for Jose Mourinho since his arrival in the summer of 2017 from Chelsea and his loss cannot be overstated. 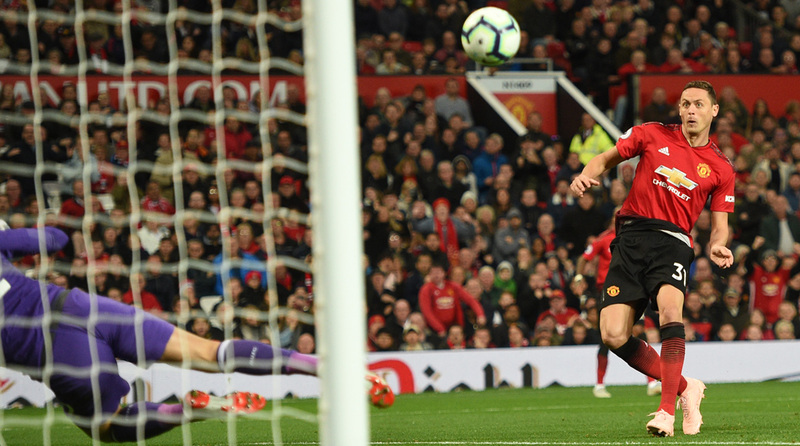 United have made a sub-par start to the season, but fans are hopeful that after their comeback win over Newcastle United on the weekend, they can turn a corner. Currently in 8th place, the Red Devils are seven points behind the Premier League leaders (Manchester City, Chelsea and Liverpool) after eight games played. And their next game after the international break is a big one, against Matic’s former side Chelsea, to make matters more interesting. The in-form Blues are heavy favourites for the Premier League clash at Stamford Bridge.